This month we are delighted to announce Irish tenor John Porter as our latest Audition Oracle Singers Preparation Award winner. 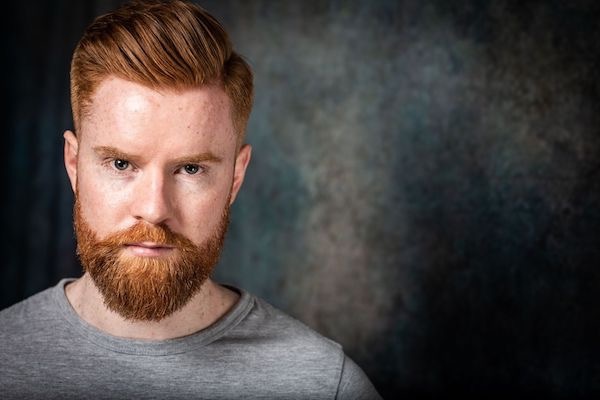 Audition Oracle are delighted to be able to contribute to John’s preparation of Anthony in Sweeney Todd with Northern Ireland Opera. Performances will take place in February of Next year. Book your tickets here! On the concert platform, John has performed works including personal favouritesBach’s St John Passion; Beethoven’s Symphony No. 9 and Rossini’s Petite Messe Solennelle. Also confident in recital John enjoys breathing life into characterful song cycles such as Schubert’s Schwanengesang, Beethoven’s An die ferne Geliebte, and Finzi’s Til Earth Outwears. Further information about John can be found on his Audition Oracle Profile.